On 20th April 2016, the demonstration exercise named “Sova 2016” was held, with aim to test preparedness of all intervention services in the case of airport aircraft accident. 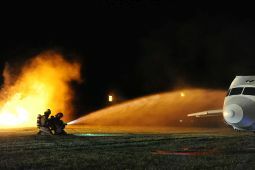 The exercise was held in night conditions. 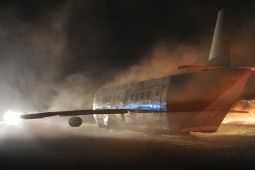 According to the scenario, the cause of aircraft accident was defect of hydraulic system of aircraft arriving to Split Airport. 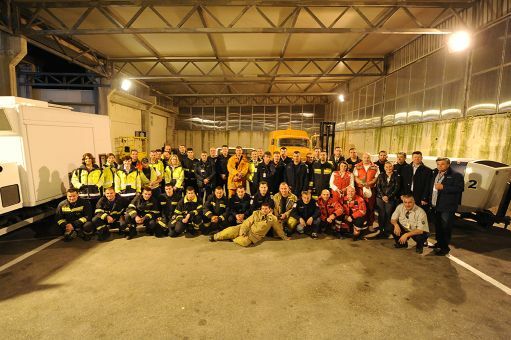 • Protection and Rescue Headquarters – Kastela, Split, Trogir and Split-Dalmatia County.